The Negotiator gunbelt with holster is a buscadero style gun rig that is made for 45 Colt/410 GA Taurus Judge revolver. 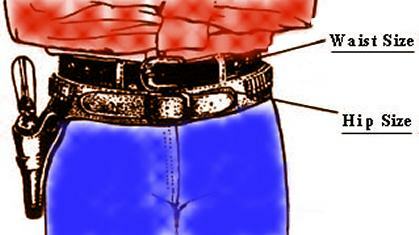 The belt features both .45 caliber and .410 gauge loops. Border tooled it is fully lined, available in Black, Brown or Natural with 3" wide belt and your choice of straight left or right draw. Fully lined and handcrafted to order and made in the USA.